Both of my sisters moved this month to new homes and I've been looking for gifts and furniture to get them - things new homes need - and I came across these! 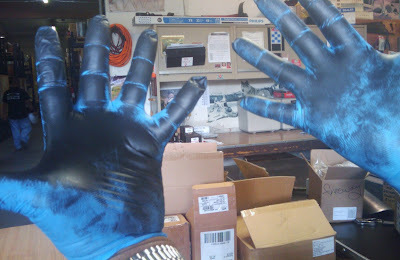 Imagine the look of shock and surprise I will find on their faces when I show up at the house warmings toting these along! 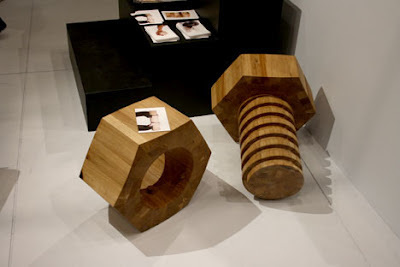 It's a sculpture and a table - I think they are so great! 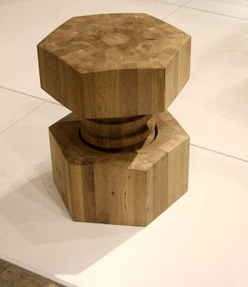 This one is a stool, although I might use it as an end table. And I read that it DOES unscrew! IT'S BEAUTIFUL! 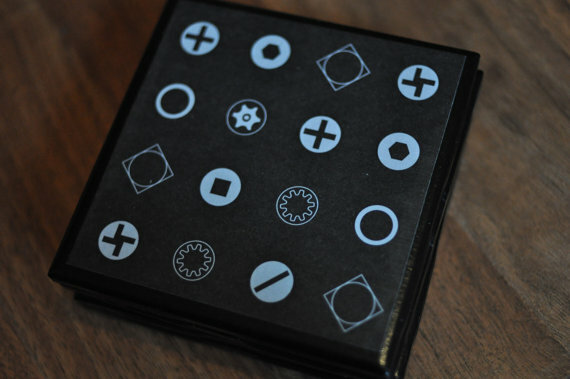 They were designed by Peter Bingham and Charlie Heyward from the Steneby School at the University of Gothenburg. I don't know who took the photos but there are more if you go HERE. My sisters are going to need coasters too - I'll get these from etsy for them! We sell studs. These are studs. But the real stud is the guy who gets his hands dirty handling the studs...although we like to call him Studmuffin. Father's Day is this Sunday and I found the perfect gift for my dad! Unfortunately I don't think it is made anymore but check it out; read about how cool of a gift it once was. "From 1969 to about 1972, a man could get an unusual cologne called Nuts & Bolts, manufactured by the Colton Company who also made the Nine Flags and My Islands colognes. The bottles for Nuts and Bolts were designed by Massimo Vignelli. From a1969 newspaper ad : "Nuts and Bolts cologne and after shave lotion are two items in a new line from the Colton Company. The spicy fragrances come in orange glass and plastic nuts and bolts bottles". Another 1969 ad reads "NUTS AND BOLTS What a nutty idea, it's about time someone came up with a line of grooming aids for the rugged individualist. 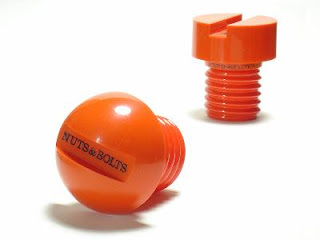 Now there's NUTS AND BOLT. 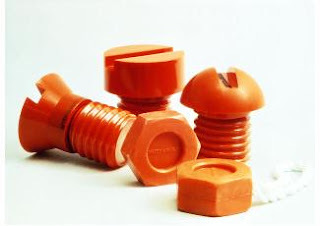 Five new super-virile products which come in man sized orange nuts and bolts containers. There's just about every grooming aid a man needs to make him feel like a man. A vigorous Cologne...a zesty After Shave...a biteless After Shave Conditioner...a strong-arm Deodorant Stick...and a couple of rousing Nut Shaped Soaps that help prevent bacteria odor..Available separately or any of three gift combinations. 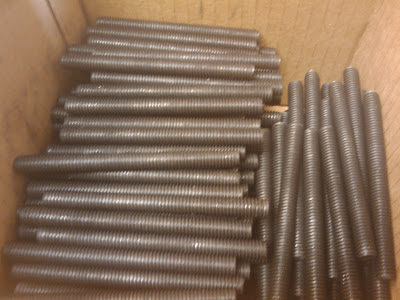 NUTS AND BOLTS from $2.50 to $9.50"
Here's where all the action was! but really hard to see. Freeway is prepared for the Transit of Venus - we've got our Eclipse Shades to stare at the sun. 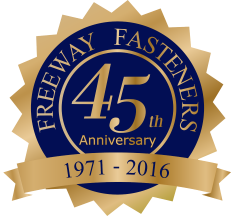 This has nothing to do with fasteners but it is happening while we're at work - and it's super special! It won't happen again until 2117. So today's blog is about the Transit of Venus! I am going to try and take photos - we've got glasses and the sky is clear - come on Venus!